In Vitro Fertilization (IVF) is a fertility treatment used to help couples conceive a child. In this procedure, an egg (from the female partner or from a female donor) and a sperm (from the male partner or from a male donor) are combined together in the laboratory. In IVF with Intracytoplasmic Sperm Injection (ICSI), the sperm is directly injected into the egg to ensure fertilization. This combination of egg and sperm forms an embryo that can be implanted into the uterus of the female partner or a gestational carrier (another woman who will carry the baby). 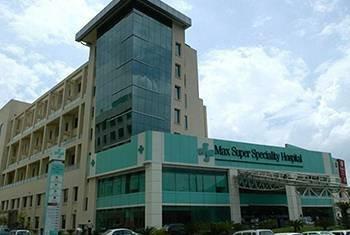 Max Super Specialty Hospital at Saket, established in 2006, is a pioneer in healthcare service provider with more than 500 beds, state-of-the-art facilities, advanced technologies and highly trained professionals backed by remarkable experience. The specialty clinics available at Max Super Specialty Hospital, Saket include Women's Heart Clinic, Multiple Sclerosis (M.S.) Clinic, Headache Clinic, Geriatric Neurology Clinic, Movement Disorder Clinic, Pacemaker Clinic, Arrhythmia & Electrophysiology Clinic. This renowned hospital is accredited by national and international healthcare organizations, and has a track record of treating of more than 34 Lakh patients across its 35 Specialty units. 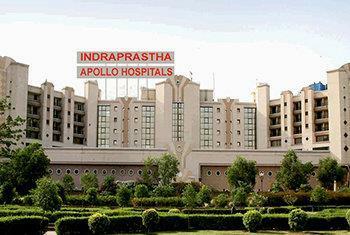 Indraprastha Apollo Hospital is a world renowned multi-specialty tertiary care hospital, which was established in 1996. The 695 bedded, state-of-art facility is outfitted with the most modern technology operated by highly trained professionals across all its 52 specialties and provides world class medical care to all the patients, domestic or foreign. 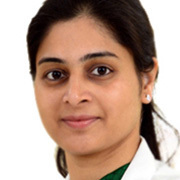 Indraprastha Apollo Hospital, New Delhi, houses highly accomplished and experienced doctors across all the specialties, and especially in Cardiology and Neurology, who are dedicated towards providing best medical treatment to their patients. 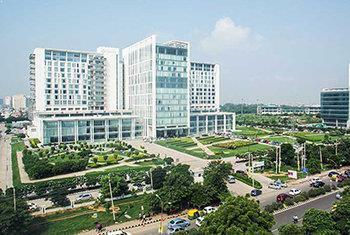 Medanta – The Medicity is among India’s largest and most renowned multi-super specialty healthcare center with a capacity of 1250 beds, 29 super specialty units and more than 800 accomplished doctors. Supported by state-of-art infrastructure, all the departments in the hospital are fully equipped with the cutting-edge technology, modular Operation Theatre and modernized monitoring systems in ICUs. 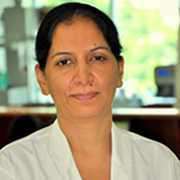 Further to its credits, the doctors at Medanta are highly trained experts with international repute and have contributed in making world records and claimed many firsts not only in India but on a global scale, especially for procedures like Liver transplant, intestine transplant and Knee Replacement surgery. Performed over 2500 joint replacement surgeries. Awarded as the Best Multispecialty Hospital by Asia’s First Bloodless Bone Marrow Transplant HealthCare Global Enterprises (HCG) in 2010. Fortis Memorial Research Institute is an outstanding multi-specialty quaternary care hospital, having the top-notch infrastructure, advanced equipment, highly qualified and experienced medical professionals and super sub-specialists. Accredited by NABH and ISO, FMRI is 1000 bedded medical facility endowed with a dedicated team of 200 world-renowned doctors, covering a number of specialties, who aim to provide the best quality medical care to all the patients, national as well as international. This hospital is well set up with the latest technologies and equipment throughout all the specialties and research labs, which are accredited by NABL. “Certificate of Merit” at DL SHAH Awards (QCI) for Quality Improvement Project – ‘Improving Compliance to Surgical Safety Checklist’. Safety - "Improving Compliance to the Surgical Safety Check list (SSCL) at a quaternary care Private Healthcare.  I am really happy to recommend Lyfboat for foreigners who like to travel to India for medical treatment because I know how it feels at the start of the process. 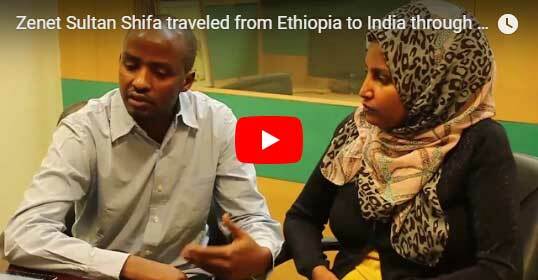 They even advised me on selecting the hospital, the doctor, and even the guest house. They helped us in getting visa and all detailed information. We are very happy with the services and Team of Lyfboat. 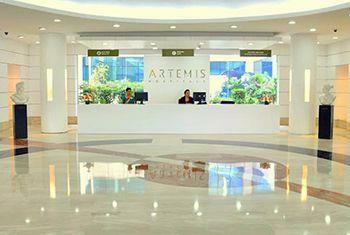 Artemis is a world-class tertiary care multi-specialty hospital established in 2007, accredited with JCI and NABH certificates, is a 400+ bedded hospital, designed and constructed in strict accordance with International guidelines. More than 400 full-time doctors, 11 centers of excellence, 40 specialties. Pioneer in health-care services, offering advanced medical & surgical procedures with a wide-ranging inpatient and outpatient services. Endowed with state of the art facilities, updated technologies, and advanced equipment for predictive, diagnostic and therapeutic imaging. B L Kapoor Hospital is a renowned multi-super specialty tertiary care healthcare facility supported by a top-notch infrastructure with 650 beds capacity, 125 critical care beds and 17 modular operation theaters (OTs). The facility houses highly accomplished 150 specialists along with well trained clinical and paramedical staff, who endeavor to provide uncompromised medical care to all its patients. BLK Hospital, accredited by NABH and JCI, stringently maintains the highest quality of clinical care and has well set-up research and clinical labs, accredited by NABL, ensuring prompt diagnosis and therapeutic care. 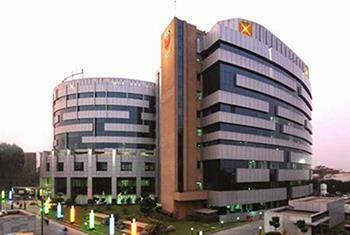 Awarded the Prestigious Gold Award at Hospital Management Asia (HMA), Bangkok (2013) and HMA Awards 2014. Our mission is to help you find quality and affordable medical treatment. We provide medical advice to help you make informed decisions and negotiate the best prices for your medical treatment, and help you save costs all through your journey including travel, accommodation, diagnostics and medication! Vejthani Hospital is a leading multi-specialty quaternary care hospital, established in 1994, with a capacity of 263 beds and comprehensive inpatient and outpatient facilities. Vejthani Hospital is the first hospital in the world to receive Hepatitis B CCPC and the first in Southeast Asia to receive Lumbar Decompression and Fixation CCPC. It has popularly termed as King of Bones by the patients based on the exceptional orthopedic care provided by the hospital. 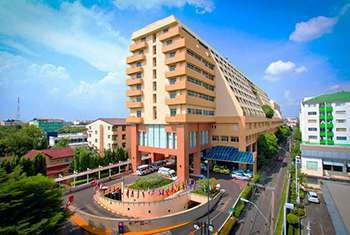 Well-known among the international patients as one of the best hospitals in Thailand, this hospital encompass 20 specialties and centers of excellence striving to provide the best possible care under the hands of reputed clinical experts. BGS Gleneagles Global Hospital is a top-class multi-specialty tertiary care hospital with a capacity of 500 beds offering exemplary services for outpatient, inpatient, and critical care. This hospital is credited to be the first to be recognized for Research & Development by the government and is the only hospital to be associated with King’s College Hospital, London. The first hospital to conduct Dual Organ (Liver & Kidney) Transplantation, 150 computer-assisted Knee replacement surgeries, 200 Endoscopic Ultrasound Procedures, Simultaneous Pancreas & Kidney Transplantation in Karnataka. 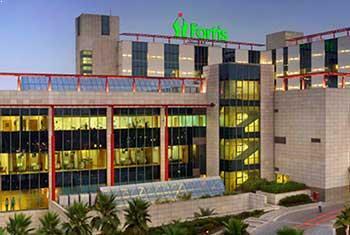 BGS Gleneagles Global Hospital is recognized for having one of the largest liver ICUs in the country. Need help finding the right hospital? 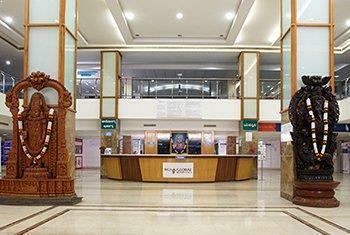 If you are not sure about which hospital to choose, consult our team for free. 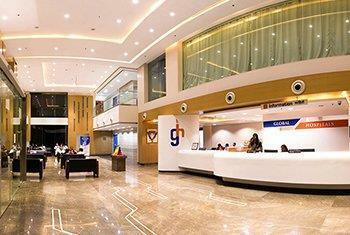 We will recommend a quality hospital for you and even get you comparative quotations from providers across the globe. 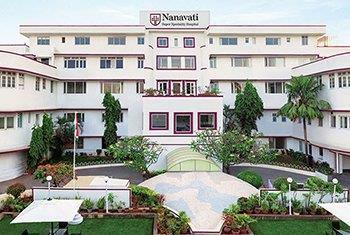 Nanavati Super Specialty Hospital is a tertiary care healthcare service provider established in 1950 and inaugurated by India’s first Prime Minister Jawaharlal Nehru. It is 350 bed facility with 1500 employees under 55 specialties, operating under highly qualified and accomplished doctors. The hospital has one of the largest Bariatric Surgery (Weight Loss Surgery) program in the region and offers advanced procedures for cardiac interventions including Minimal Access Cardiac Bypass Surgery. Global Hospital in Parel, Mumbia is a top-class multi-specialty tertiary care hospital with a capacity of 450 beds offering exemplary services for outpatient, inpatient and critical care. This hospital is credited to be the first to be recognized for Research & Development by the government and is the only hospital to be associated with Kings College Hospital, London. 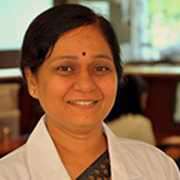 The first to conduct combined Liver & Kidney Transplant, Dual Lobe Liver Transplant, Split Liver Transplant and Minimal Access Lung Transplant in west India and also the first to introduce Two Wheeler Ambulance Service (GART- Global Accident Rescue Team). The cost of a Oocyte Pick up and Intracytoplasmic Sperm Injection depends on a number of factors and it is important to understand the reasons for wide range of costs in the market, and consult experts to help you avoid surprise elements. Your overall health is one factor that can affect the final cost of your Oocyte Pick up and Intracytoplasmic Sperm Injection. The risks involved with surgery increase if you have any existing health issues. A general health examination will be carried out during the consultation period to assess the level of risk involved if the surgery for Oocyte Pick up and Intracytoplasmic Sperm Injection goes ahead. Underlying conditions could result in the cost of Oocyte Pick up and Intracytoplasmic Sperm Injection being higher. The experience and reputation of the hospital and surgeon is another factor that can increase or decrease Oocyte Pick up and Intracytoplasmic Sperm Injection prices. Oocyte Pick up and Intracytoplasmic Sperm Injection surgeons with particularly good reputations and decades of experience are likely to demand a higher price. Savings on Oocyte Pick up and Intracytoplasmic Sperm Injection can be found with surgeons who are highly-skilled but still developing their reputation. The possible expense of aftercare and rehabilitation for surgery will not usually be covered by the initial Oocyte Pick up and Intracytoplasmic Sperm Injection cost estimate given by the hospital. The patient might also acquire additional costs from nurse and therapist visits. Painkilling medication and specialist equipment can also increase the price. Oocyte Pick up and Intracytoplasmic Sperm Injection Hospitals Patients can find significant cost savings and shorter waiting times without compromising on quality by traveling from their home country for a major procedure like a Oocyte Pick up and Intracytoplasmic Sperm Injection. One of the first things to consider when searching for a hospital for Oocyte Pick up and Intracytoplasmic Sperm Injection is the experience and profile of the surgeon. The patient needs to build a good relationship with the surgeon as the recovery period and specific details of the Oocyte Pick up and Intracytoplasmic Sperm Injection vary depending on his or her condition. 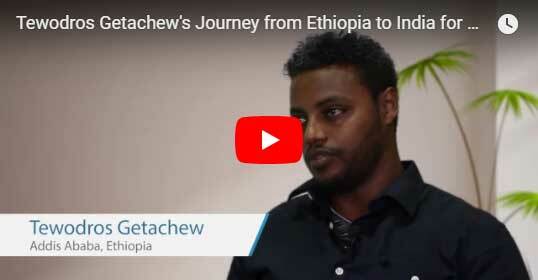 It is not always possible to meet face-to-face with the surgeon before traveling for Oocyte Pick up and Intracytoplasmic Sperm Injection abroad. Many hospitals offer a series of consultations either by phone or online. This allows patients to communicate any concerns with the surgeon prior to treatment. Many hospitals have started offering services designed for Oocyte Pick up and Intracytoplasmic Sperm Injection to make the process smoother for international patients. More services include translation and interpretation, airport transfers, car rental, concierge services and hotel booking. These hospitals help take care of logistics so that the patient can focus on recovery after Oocyte Pick up and Intracytoplasmic Sperm Injection. The accreditations and certifications of a hospital can help Oocyte Pick up and Intracytoplasmic Sperm Injection patients make a judgement about their level of safety and quality. Any hospital accredited by the Joint Commission International (JCI) meets a number of safety requirements specific to healthcare. Lyfboat – a trusted Medical Advisory & Discount Platform, enables patients to find quality Oocyte Pick up and Intracytoplasmic Sperm Injection at affordable costs! Our platform facilitates direct connectivity, communication and free medical opinions from top medical institutes, all from a single source. We negotiate the best offers for you and provide expert medical advice to help you make informed decisions!